How to talk about your hobbies in English? 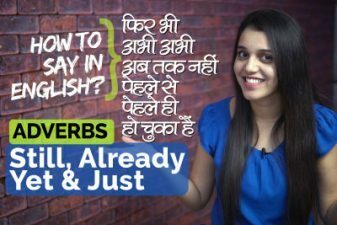 In this English lesson (explained in Hindi) you will learn English vocabulary & English sentences to talk about your hobbies in English. Hobbies is a very hot topic, this means that that we can be asked about our hobbies anywhere, it could be a job interview or even a date. Do you know what “hobbies” means? It means our “favorite things”, for example my favorite thing is to cook, travel and eat, so these are my hobbies. Today in this English speaking lesson, with Michelle you are going to learn some English questions and answers related to hobbies. तुम्हारी क्या होब्बीएस है ? 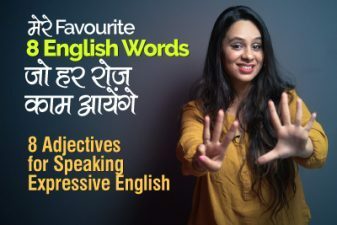 तुम्हे क्या करना पसंद है? तुहारी किस तरह की होब्बीएस हैं? I’m keen on playing Cricket. I’m very much into travelling. Q: तुम अपने खली समय में क्या करते हो ? 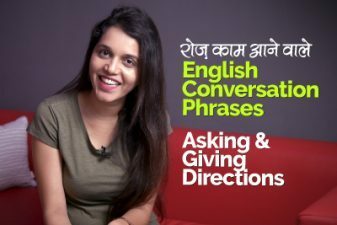 Q: तुम रिलैक्स कैसे करते हो ? = How do you relax? मुझे GYM करना बोहोत पसंद है उसे मैं फिट रहता हु . =I really enjoy going to the gym because it keeps me fit. मैं एक रचनात्मक व्यक्ति हु = I am a creative person. I like to work with hands, so I paint. I need to find a hobby. 8 Smart English Words I love to use in my Daily English Conversations.